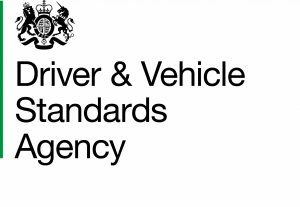 A reminder that the Driver and Vehicle Standards Agency (DVSA) has updated its ‘Guide to maintaining roadworthiness‘ – a useful reference document for commercial goods and passenger carrying vehicles produced specifically to help keep operators’ vehicles on the road. The guide explains the responsibilities and systems involved in keeping vehicles in a roadworthy condition, regardless of operating conditions, fleet size or vehicle type. The DVSA guide provides useful information for members preparing for FORS Bronze audit including requirement ‘V1 Serviceability and roadworthiness’ which requires a poicy and supporting procedures to inspect, service and repair vehicles, trailers and specialist equipment’ and ‘V2 Daily walkaround checks’ which requires FORS operators to check vehicles, trailers and specialist equipment for defects immediately before they are used to ensure they operate safely, within the law and with due consideration to the environment. 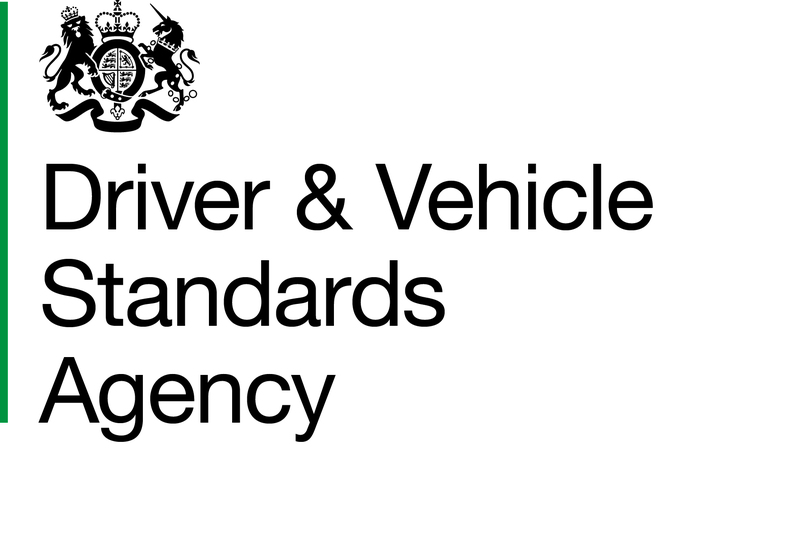 The ‘Guide to maintaining roadworthiness’ can be accessed via the GOV.UK website.